Agent Menno Plukker Theatre Agent, Inc. Created by Realwheels (Vancouver, British Columbia) and developed in association with the Belfry Theatre (Victoria, British Columbia) and Theatre Calgary’s FUSE Play Development Program. 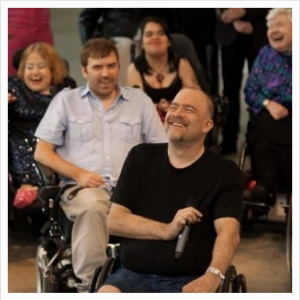 The premiere production of the play was commissioned by the PuSh International Performing Arts Festival and was co-presented by Realwheels and PuSh in Vancouver, British Columbia on January 26, 2007.